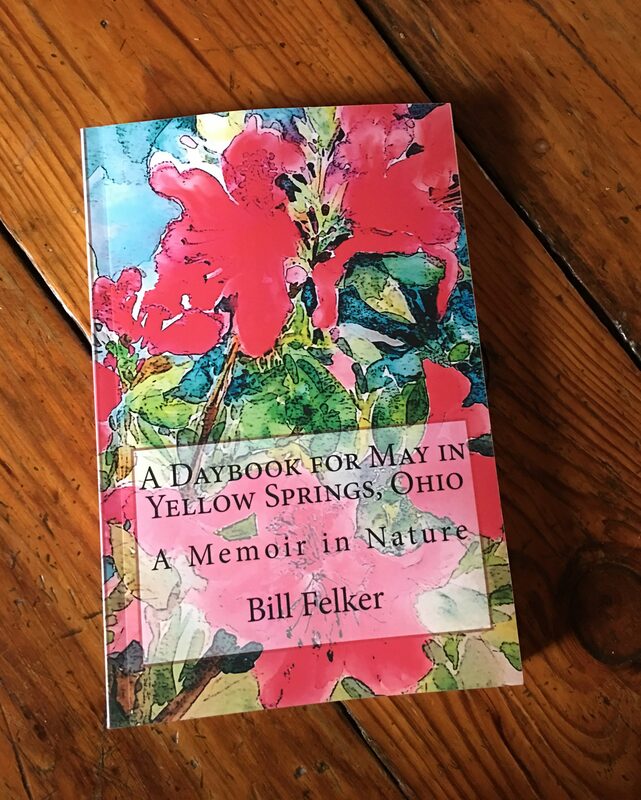 Combining over thirty years of observations, this daybook offers a detailed overview of the weather, blooming times and other events in nature during May in Southwestern Ohio with applications for the Lower Midwest, the Middle Atlantic region and the East. 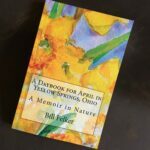 This fifth volume of A DAYBOOK FOR THE YEAR IN YELLOW SPRINGS, OHIO, is memoir, extended meditation and guidebook to the month of May in southwestern Ohio – as well as in the Middle Atlantic region and much of the East and Southeast. My daily, weekly and monthly weather summaries have been distilled from over thirty years of observations, and they offer a statistical description of each day. Although information about the Yellow Springs microclimate at first seemed too narrow to be of use to those who lived outside my area, I found that I could adjust my data to meet the needs of a number of regional and national farm publications for which I started writing in the mid 1980s. Soon I was finding that what had happened in Yellow Springs was applicable to many other parts of the country. The Natural Calendar sections of this DAYBOOK include approximate dates for astronomical events such as star movement, meteor showers, solstice, equinox, perihelion (the sun’s position closest to earth) and aphelion (the sun’s position farthest from earth). In this section also I note the progress of foliage and floral changes, farm and garden practices, migration times for common birds and peak periods of insect activity. 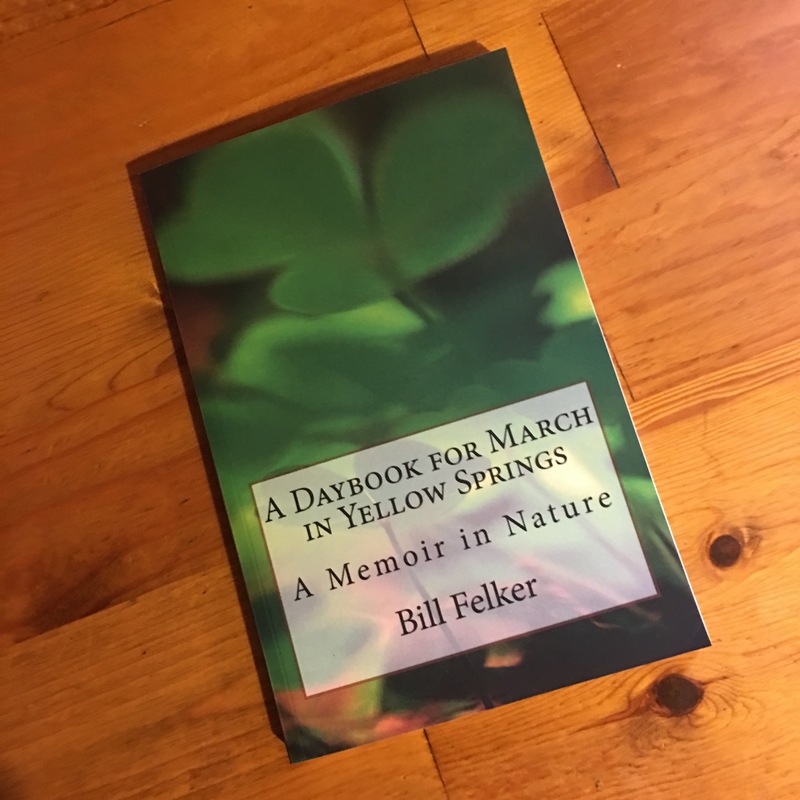 At the beginning of this volume, I have included a floating calendar that lists average blooming dates for wildflowers that blossom between April and June in an average Yellow Springs season. Although the flora of the eastern and central United States is hardly limited to the species mentioned here, the flowers listed are common enough to provide easily recognized landmarks for gauging the advance of the year in most areas east of the Mississippi. The DAYBOOK journal itself consists of my notes on what I saw happening around me in Yellow Springs between 1979 and 2017. It is a collection of observations made in my yard, and on my walks in parks and wildlife areas within a few miles of my home, and on occasional trips. The cumulative format of the DAYBOOK, which brings together all of the annual entries for the same day through the span of over thirty years, has shown me the regularity of the changes in the seasons, and it fleshes out a broad, multi-faceted picture of each segment of the year. This daily record and the natural calendar summaries, then, are records of moveable seasonal feasts that shift not only according to geographical regions but also according to the weather in any particular year. They are a phenological handbook and guidebook for the days. In addition, they can be used as an informal base line for monitoring future changes in local climate. 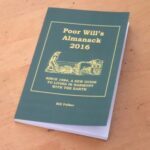 Bill Felker has been writing almanacs for papers and magazines since 1984, and he has published his annual POOR WILL’S ALMANACK since 2003. His radio version of “Poor Will” is broadcast weekly on NPR station WYSO and is available on podcast. His first book of essays, HOME IS THE PRIME MERIDIAN: ESSAYS IN SEARCH OF TIME AND PLACE AND SPIRIT, was published in 2017 and is available on Amazon. A second collection of essays and the entire twelve volumes of A DAYBOOK OF THE YEAR IN YELLOW SPRINGS, OHIO, will be available by early 2019.